AZWOOD ENERGY VISION: We will provide world-class, innovative, end-to-end wood energy heating solutions and be recognised as the most progressive, knowledgeable & capable wood energy solution provider in New Zealand. OUR WHY: We believe in being resourceful and making the most of what we have been given. Making the most of what we have been given relates to every area of our business. From the development of people and organisations within our circular economy, to the natural resources we work. We care for what we have been given, we add value and develop intelligently. Whether it be in relationships, or the sustainability practices that are core to our business. 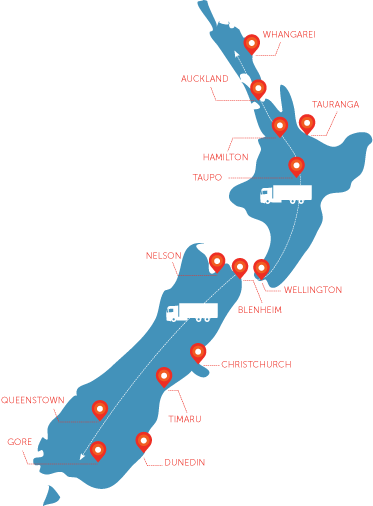 Proudly New Zealand-owned and operated for almost 40 years. New Zealand wood energy’s largest in-house customer support team. Moving about 1,000,000 cubic meters of raw and processed product each year. Accredited wood energy supplier and affiliate of the Bioenergy Energy Association. Offering expert technical advice for end-to-end customer care. Azwood Energy sets the industry standard for wood energy as the only supplier producing the entire range of specified wood fuels. 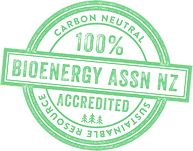 Fully accredited and endorsed by the Bioenergy Association of NZ. Azwood Energy ships carbon neutral, sustainable products throughout New Zealand, Australia and South East Asia. Kiwis, businesses and organisations choose to partner with Azwood Energy because of product quality, customer service and capability. 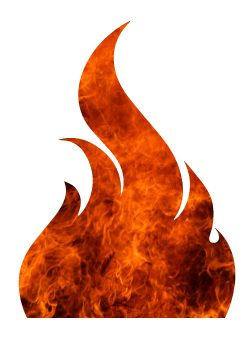 We have refined those qualities over 38 years in business, here is five more reasons why Azwood Energy are New Zealand's wood energy supplier. EXPERIENCE: Through 38 years of building relationships, trust and delivering on our energy promises, Azwood Energy have forged a reputation as the leading supplier of wood energy in New Zealand. MARKET LEADER SECURITY: Our contract performance and service has seen both clients and industry partners appreciate that Azwood Energy are “the market leader in terms of range of product and extent of business.” – Brian Cox, EO of Bioenergy Association of New Zealand. SCALE AND CAPABILITY: Azwood is the only supplier equipped to provide the entire range of bulk wood energy in New Zealand. We move a total of 1 million cubic meters of product each year and our supply is guaranteed. TECHNICAL KNOWLEDGE AND INNOVATION: Decades of experience and process development is continually refined to produce the highest quality accredited product, meaning fuel consistency is unmatched and dependable. MORE ENERGY: The quality and consistency of our product means more energy per tonne, while a reduction in moisture and ash content means lower operating costs – saving time and money. We are happy to answer any questions and provide advice on 0800 299 663 or Contact us via email.